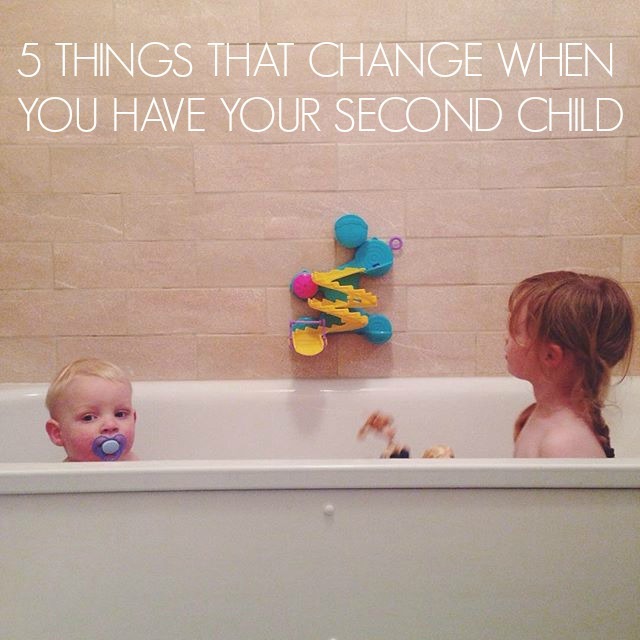 When I was pregnant with Thomas I had all these worries about what life would be like with two children! Mainly, would I be able to cope with two little rugrats running around my feet all day instead of just the one. I worried about if I would be able to give them both the love and attention they needed, if I would be able to handle the lack of sleep... But mainly if I would be able to handle the pressures of raising two very young children only own all day long! But guess what, I did and I am. Because it just happens, and you just find a way through it. The first 4 months were definitely the hardest, but as with everything, routine sort of fell in to place and the things that I worried about the most before I had Thomas didn't seem to matter now he was here. Because it wasn't half as hard as I had thought it would be. And it won't be for you too if you're expecting your second, trust me! 1. I'm far more relaxed. I let things go more! Now I have two of them to watch and look after, things sort of slip a little. I don't worry so much if Thomas doesn't nap when he's supposed to. Or if he didn't drink all his milk. Or if Alice has scribbled all over the table again... Because no one can be everywhere at once. And if I stressed about everything that happened, I would be a mess. So I'm calmer, and more relaxed, and I've learnt to let things go. 2. Bedtime has become a military operation. I think figuring out the bedtime routine has been the trickiest part for me. It took a lot of trial and error, but we have finally got into a routine that works. And you will too! 3. I think this one is obvious but... I have very little time to myself! 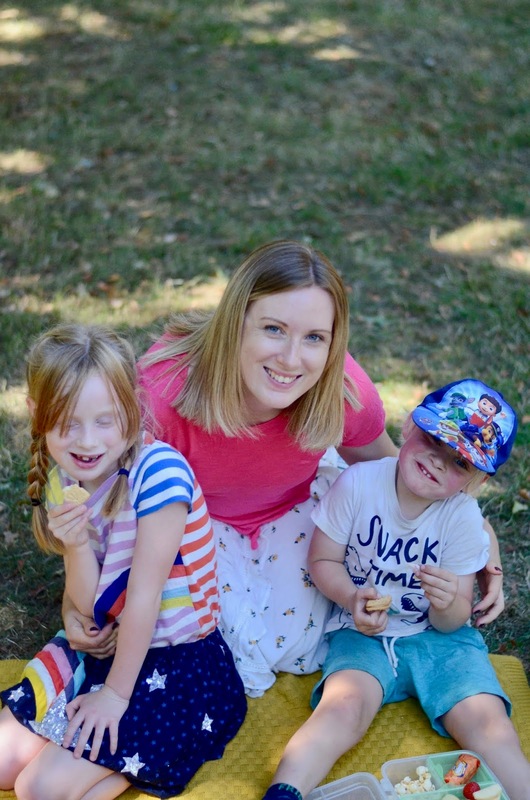 It's incredibly difficult to find time for myself these days and I rely pretty heavily on my husband taking the children off my hands at the weekend to get any moment of peace. I know it won't last forever though. This is just a phase in my life where I have small children who can't stand to be away from me, and so I'm learning to embrace that and enjoy it as much as I can. Because I'll be crying into my pillow when they are all grown up!! 4. I care less about what other people think! I used to worry all the time about what people would think about my parenting decisions with Alice. If people would tell me off for using formula, or raise an eyebrow if I bought out a dummy. But now I'm on my second child, I honestly couldn't care less! 5. It's so incredibly heartwarmingly amazing when they start playing together. It hasn't happened much as Thomas is still very young, but it has happened a few times, and when it does. Oh my goodness, I want to cry! It's so sweet, and so amazing to see the two little children you have created start interacting, and playing and communicating with each other. It's the best part by far!